SofterWare Ranks Among Top 0.05% Of Fastest Growing Private Companies In the U.S.
FORT WASHINGTON, PA, – Inc. magazine recognized SofterWare Inc.’s 63% three-year sales growth as part of its 36th annual Inc. 5000, the most prestigious ranking of the nation’s fastest-growing private companies. SofterWare provides software that helps nonprofit organizations and educational institutions raise money, operate efficiently, and drive growth. The 2017 Inc. 5000 was unveiled online at Inc.com. The top 500 companies featured in the September issue of Inc. represent the most competitive crop in the list’s history. 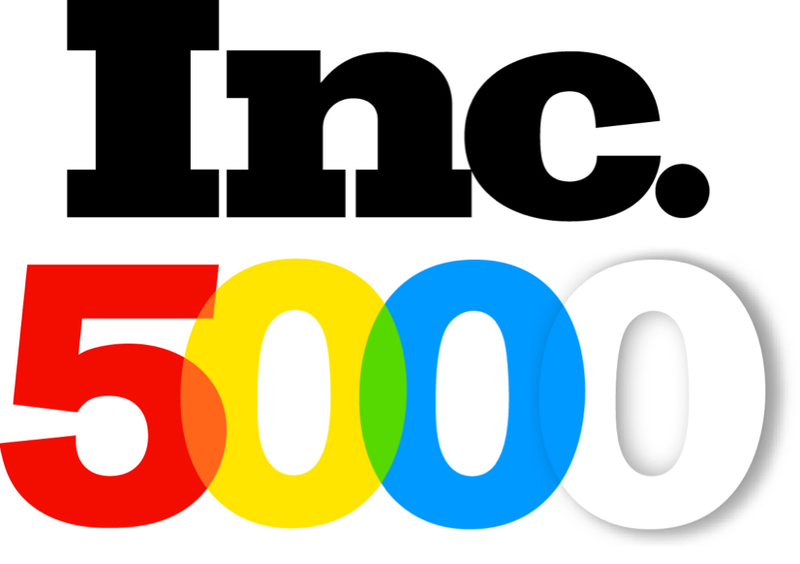 The Inc. 5000’s aggregate revenue is $206 billion, and the companies on the list collectively generated 619,500 jobs over the past three years. Founded in 1981 with a mission to make intuitive, easy-to-use software that’s adaptable to users’ needs, SofterWare quickly grew from a small entrepreneurial business to a multi-million dollar international operation serving tens of thousands of nonprofit, child care, school, and payment processing clients. SofterWare started with a simple idea: that software should be about people. Today, we live that founding principle in our products, our culture, and our commitment to the community. Learn more at www.softerware.com.